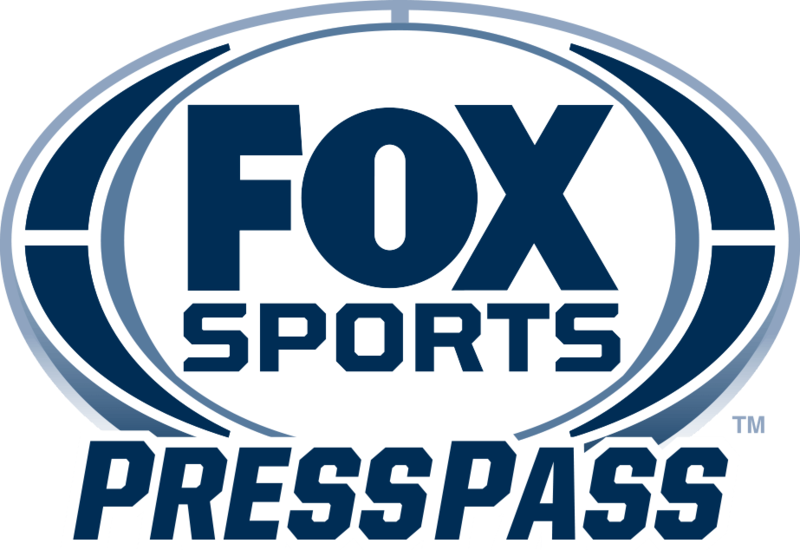 Charlotte, N.C. — Veteran FOX NASCAR pit reporter Jamie Little shifts into overdrive this weekend at Daytona International Speedway for the 60th running of the Daytona 500, live on FOX on Sunday, Feb. 18 (2:30 PM ET). Little, covering her fourth “Great American Race” for FOX Sports, is coming off a grueling pit reporting schedule just a couple of weeks ago in the Rolex 24 at Daytona, which opened the 2018 IMSA WeatherTech SportsCar Championship season. Prior to that, she hosted FOX Sports’ coverage of the kickoff of the Monster Energy AMA Supercross season, achieving a racing trifecta just six weeks into the New Year. Little, entering her 17th year as a broadcaster, has covered everything from the Indianapolis 500 to the Winter X Games. She was the first female pit reporter for the television broadcast of the Indianapolis 500 (2004), and in 2015, became the first female pit reporter to cover both the Daytona 500 and the Indianapolis 500 for network TV’s live, flag-to-flag race coverage. Below, as she turns her thoughts to NASCAR’s season opener, Little offers her perspective on the upcoming season, her on-air schedule, Danica Patrick’s retirement and more. For more information on Little, CLICK HERE. You were assigned the season openers for three uniquely different racing disciplines with Supercross, the IMSA WeatherTech SportsCar Championship and NASCAR. From a host and reporter’s perspective, how do the challenges differ in covering each of the three? Which race or series do you most look forward to and why? What did your schedule look like for the Rolex 24, even when you weren’t on the air? When did you sleep? Danica Patrick makes her final NASCAR start this weekend in the Daytona 500. You have covered her since her early IndyCar Series days. How would you characterize her impact on NASCAR? On young women? How far away do you think NASCAR is from seeing the next Danica Patrick? How much does your own dirt bike background help you when covering Supercross? By the same token, do you feel you can relate better to IMSA or NASCAR? Who is your pick to win the Daytona 500? What is the biggest story you will be watching in the 2018 NASCAR season? After covering Danica Patrick since her IndyCar days, you will sit down with her just a couple of days prior to her final NASCAR start. What do you most want to ask her?